Providence-SIS is a licensed and bonded group of professionals with over 150 years of collective personal security experience. Executive Protection experience includes politicians, entertainers and executives. 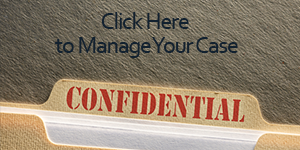 We can provide you with highly skilled and discreet around the clock protection. 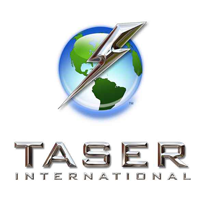 Providence Executive Protection and Security is a licensed dealer for TASER International and Michigan TASER Distributing. 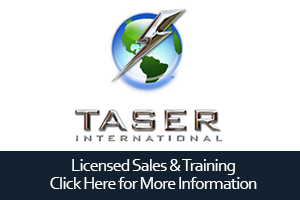 Click the image below to learn more about our courses and product sales.